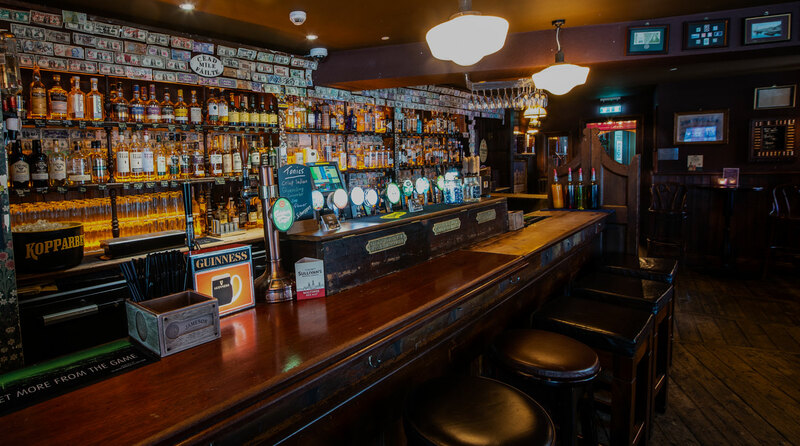 The Reg, Waterford is located in the heart of the Viking Triangle in Waterford City, Ireland. 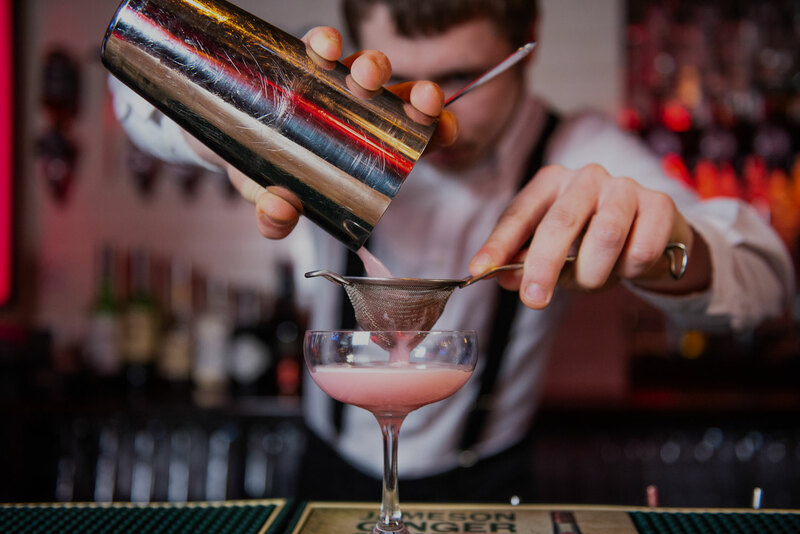 Providing fresh, low-miles and locally supplied food at the highest quality, we provide the perfect choice of areas to enjoy lunch, dinner or a night out. 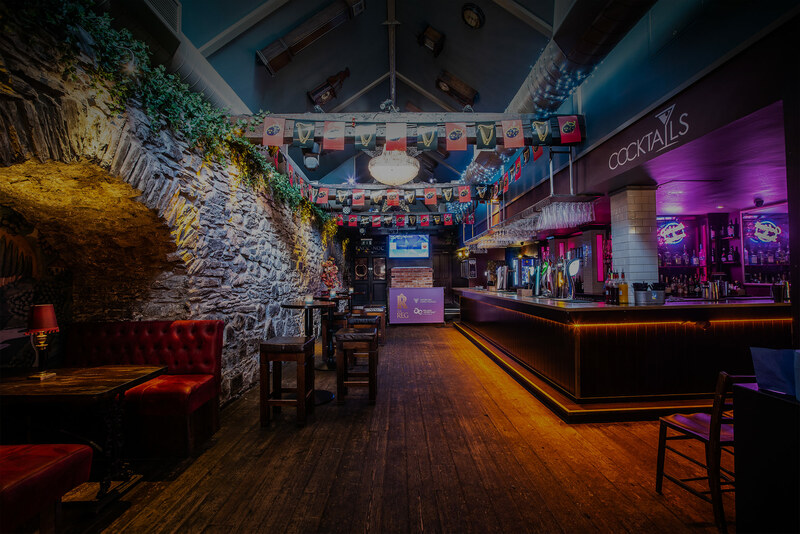 The Reg houses Waterford’s Premier Late-Night Venue, Restaurant, Roof Terrace, Bar and Nightclub including 5 separate bars. Each bar has its own unique character and offering with over 80 whiskeys sourced locally and further afield, 20 stylish gins, 30 flavoursome craft beers along with a range of fashionable cocktail favourites, an ever-growing selection of wines from the four corners of the world and a range of quality branded spirits. 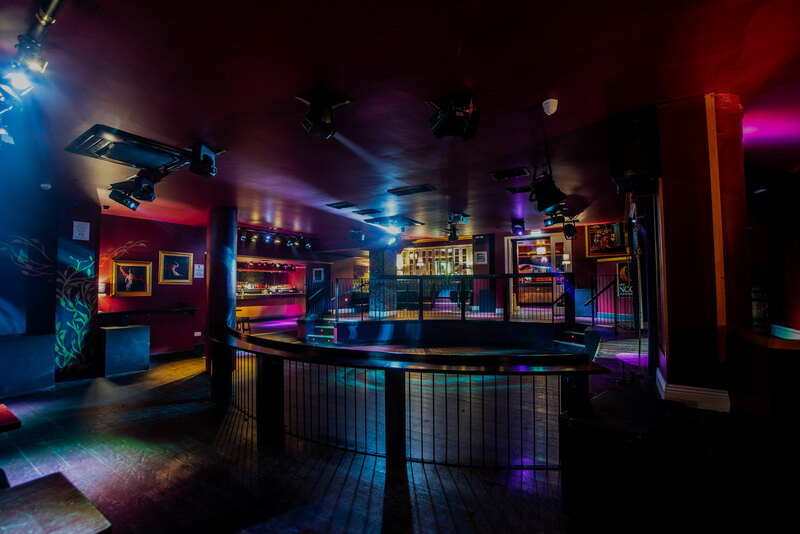 Whether you are looking for live music bands or DJs in a nightclub setting, a quite drink, cocktail classes or some flavoursome dining options for parties, hen nights, work nights out or any celebrations, we have it all here at The Reg, Waterford.